St-Lawrence Toastmasters is back in session! Welcome back to the St. Lawrence Toastmasters Club in Montreal! After a well-deserved and relaxing summer break, our club meetings are now back in session. We meet every Tuesday evening from 7 PM to 9:05 PM. How can Toastmasters help you to become a more effective public speaker and a stronger leader? By helping you to develop your presentation skills and giving you a safe environment in which to practice. Here is an example of the sort of advice that you might get from attending a Toastmasters meeting. This is a short video by Simon Sinek, a renowned TED Talk speaker, where he shares some of his best advice about how to begin your presentations. If you’d like to find out more about how Toastmasters can help you improve your public speaking skills, then don’t hesitate to come visit us! Here is the programme for the meeting of September 4, 2018. Have you ever watched someone give a presentation with his hands clutched as if he wanted to cover his privates? Or perhaps you’ve seen a speaker talking with her hands in her pocket, or with her hands on her hips? Such stances can make a speaker seem nervous, less confident, insecure, too casual, or even aggressive, depending on the body language that is projected. Here is a video from Dananjaya Hettiarachchi (2014 Toastmasters International world champion of public speaking) revealing four essential body language tips. Are you interested in seeing how you can improve your public speaking skills and even gain new ones? Then visit the Saint-Lawrence Toastmasters Club, a bilingual Toastmasters Club in Montreal. Here is the programme for the meeting of May 22, 2018. 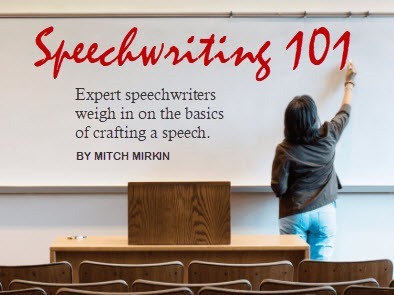 Need to give a wedding speech? Toastmasters can help! Those who are not familiar with Toastmasters may think that it’s useful only for the corporate environment. Useful only if you need to give presentations in front of your bosses, your co-workers or your clients. 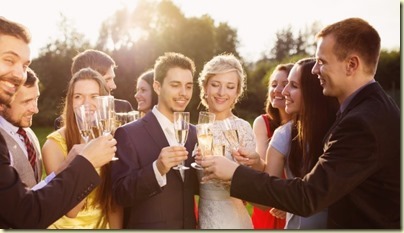 Although that it is indeed one of the benefits of Toastmasters, your skills at public speaking can also be extremely useful for social events such as weddings. 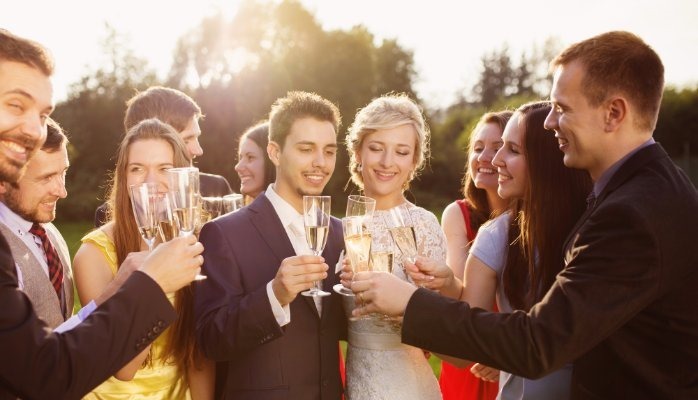 If you need to prepare a speech for a wedding (as was the case for one of our members recently), Toastmasters can help you to not only prepare a well-structured speech, but also to deliver it successfully and with the right impact. Interested in finding out more about Toastmasters? Feel free to come visit us! Here is the programme for the St-Lawrence Toastmasters Montreal meeting of September 27, 2016.